Problem hair deserves quality care. 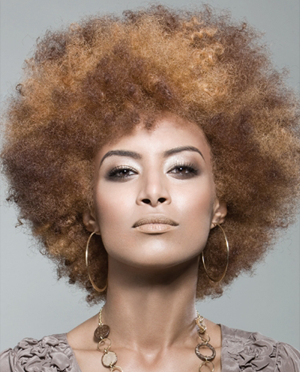 We continually strive to bring clients the newest innovations in hair designs to help them achieve that special style. If you’re truly ready to have healthy beautiful hair, call for an appointment today! At Hair Flaire, our main objective is to create beautiful hair for men, women and children – our stylists are masters of finding the right look for you. With individualized and specialized services, the stylists at Hair Flaire strive to give our clients modern and stylish looks that compliment their lifestyle and personality, effortlessly and beautifully. We are dedicated to servicing our clients and offering the latest and most advanced methods in colours, cuts, treatments and extensions that support the condition and texture of each individual’s hair.